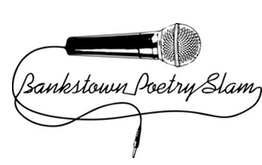 Boundless is presented by the NSW Writers’ Centre and Bankstown Arts Centre, in collaboration with Sweatshop, WestWords, Urban Theatre Projects, Bankstown Youth Development Service, CuriousWorks, and Bankstown Poetry Slam. The inaugural festival was held at Bankstown Arts Centre in October 2017. The next Boundless will be in 2019. 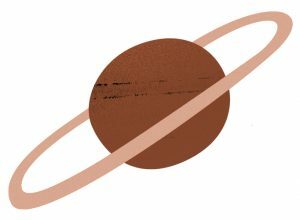 Boundless is made possible by the support of Australia Council for the Arts, Create NSW, the Copyright Agency Cultural Fund and Pantera Press. For more information about the festival contact NSW Writers’ Centre at events@nswwc.org.au or on (02) 9555 9757. 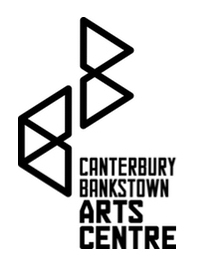 For information about the venue contact Bankstown Arts Centre. One of the things I appreciated most about Boundless was the frank discussion I couldn’t imagine taking place at a mainstream festival without a higher degree of self-censorship. The conversations [at Boundless] were more open, more personal, more nuanced and above everything else, braver than I’ve heard them in the public sphere before. Read the Storify from Boundless 2017.